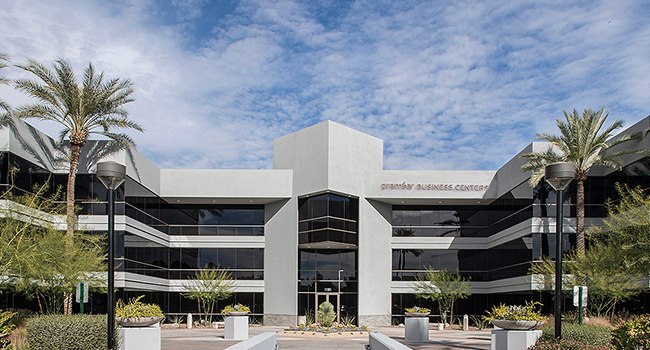 Located in the heart of the financial district, Elevate 24 (formerly Camelback Commons) offers the ultimate in convenient and beautiful office spaces in Phoenix, Arizona. Businesses are attracted to this class-A building by the two 18-hole championship golf courses nearby. 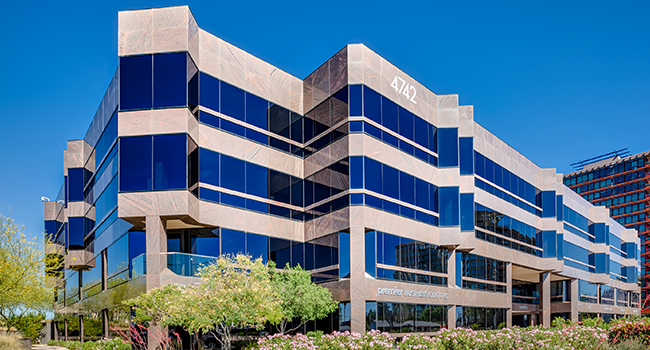 Welcome to our Paradise Valley location in the Anasazi Plaza Office Park at 11201 North Tatum Boulevard, Suite 300, Phoenix, AZ 85028. Our 14,444 square foot executive suite has 65 newly built-out exterior window and interior offices to accommodate all your business desires and needs.